- The game now supports your native screen resolution. - Changed the main puzzle to make the solution more obvious. 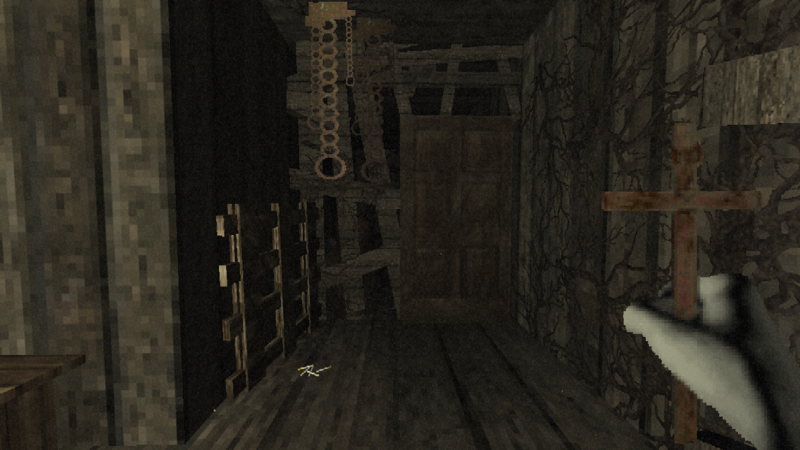 - Fixed a bug where the door can get stuck when you return to the first room. - Altered an intro and outro messages a little bit. - Fixed some grammatical problems. - Improved some textures and added/changed some details.